I’m Mrs. P! I’m a 5 th year Economics, World History, and US History teacher based in California. My priority is creating engaging lessons that get students truly excited about economics and history. Far from the stereotypical droning economics teacher from Ferris Bueller’s Day Off, my lessons include exciting activities that allow students to dive deeper into the content while also applying the concepts they’ve learned to their lives and the world around them. I want students to walk out of my lessons understanding the world just a little bit more, so they are prepared to engage in the world around them (especially the seniors who are practically adults!). 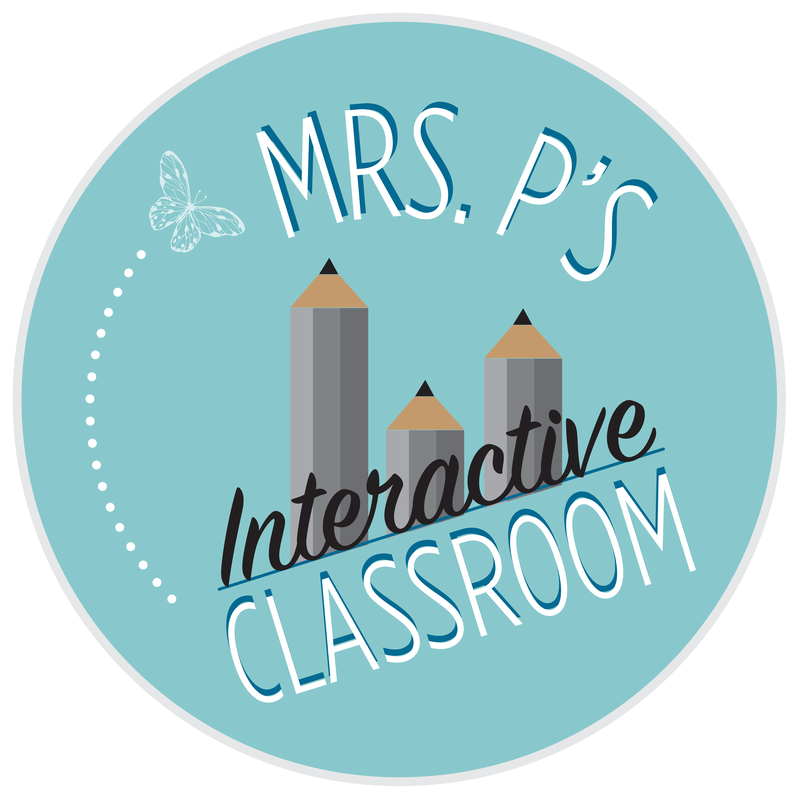 Projects, engaging lectures, and creative activities are my favorite ways to teach-and these strategies show up in all the resources in my store. My dream is to spread a love for economics and history to not only my students, but yours as well.